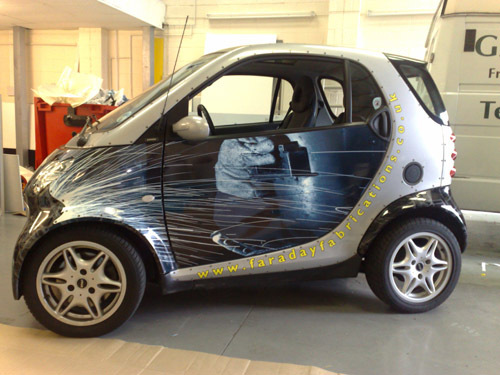 Whether you already have your own artwork or want us to help you to design your signage from scratch, we have the latest digital technology. 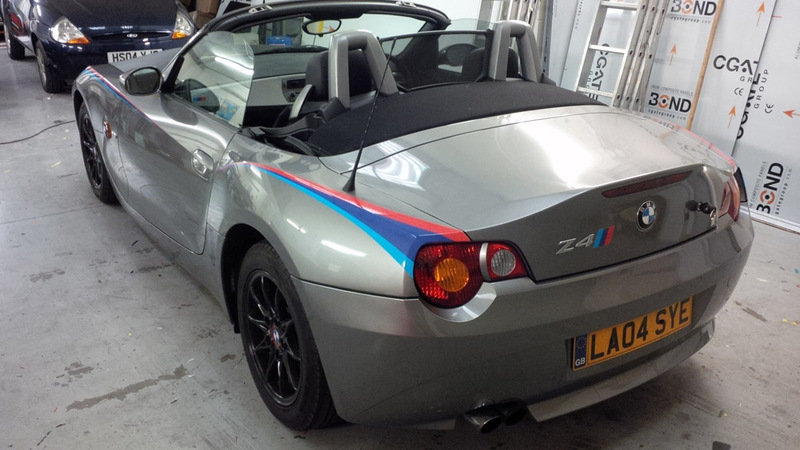 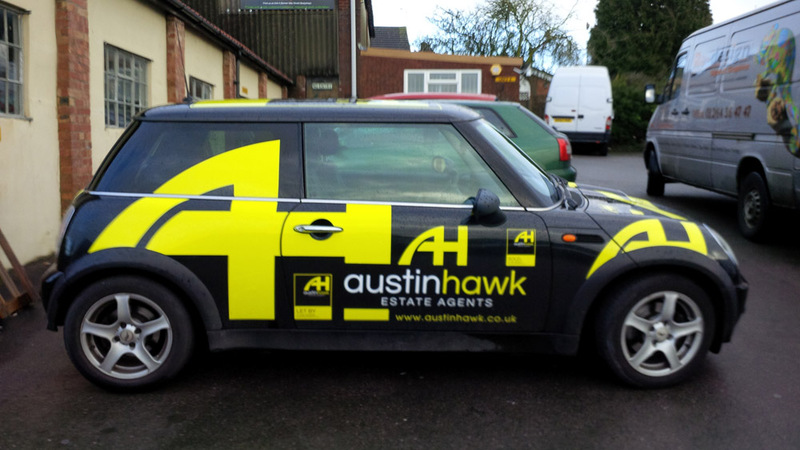 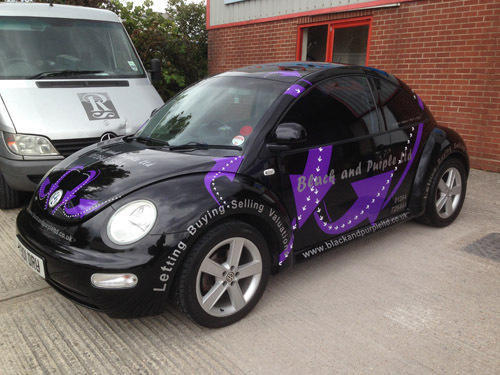 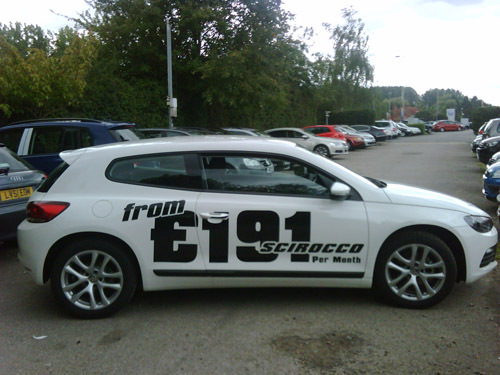 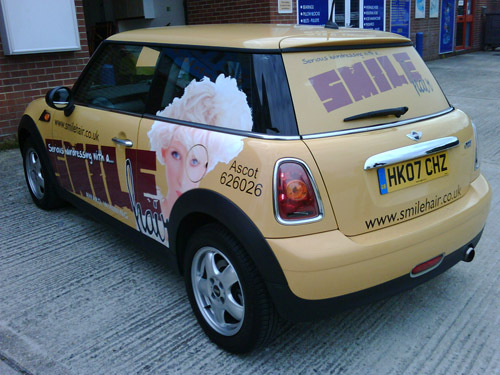 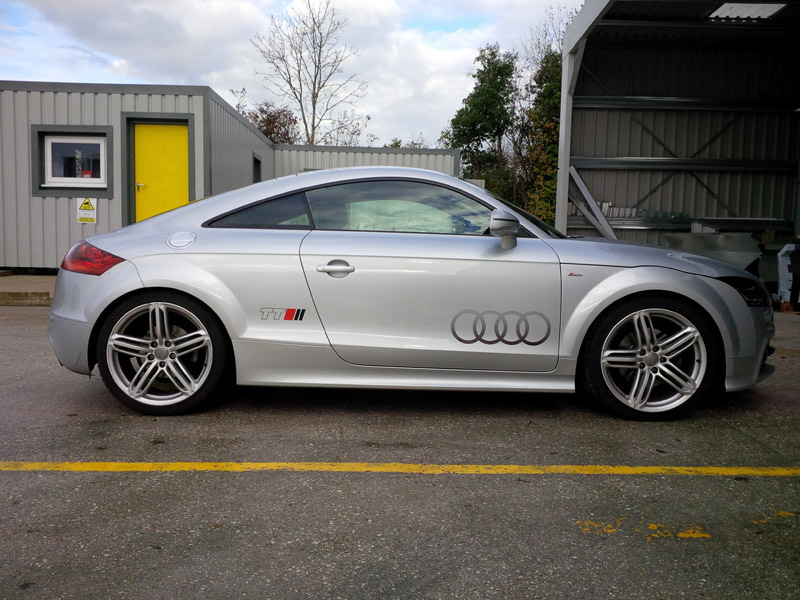 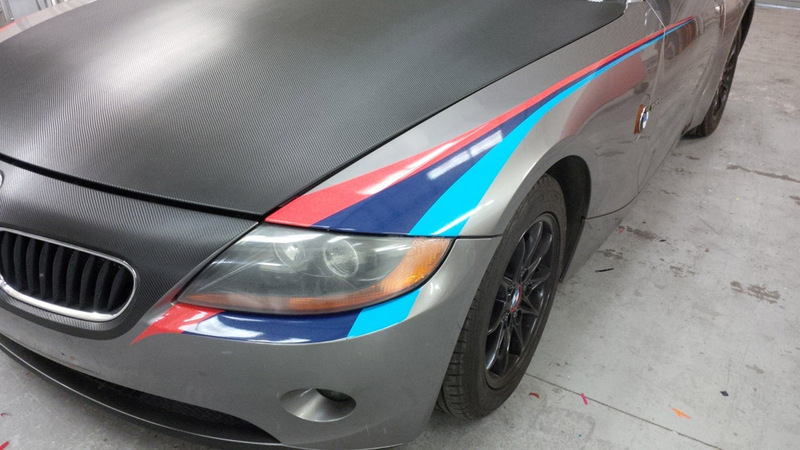 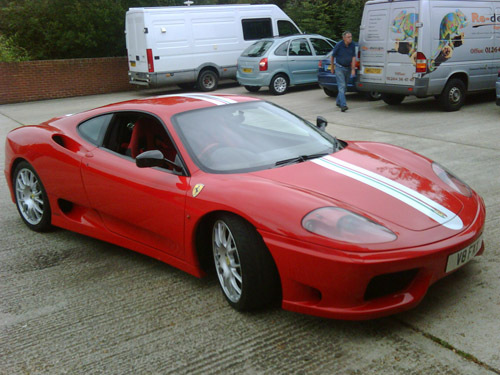 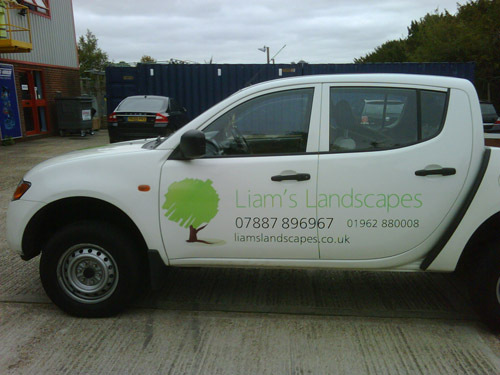 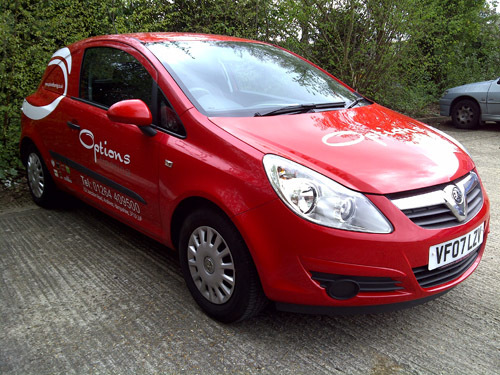 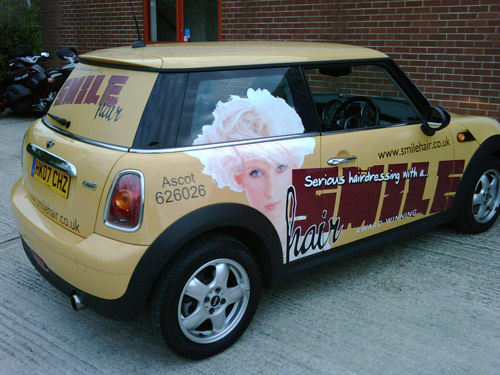 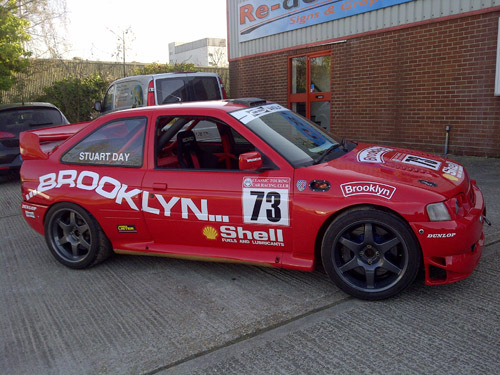 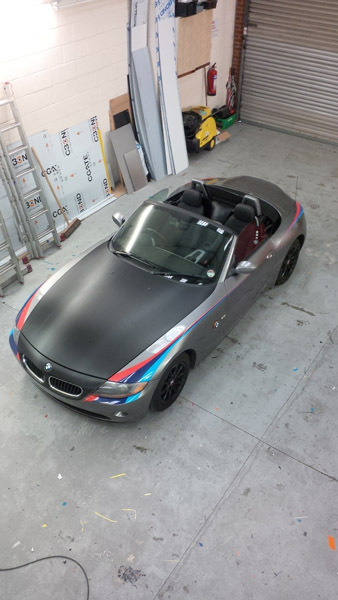 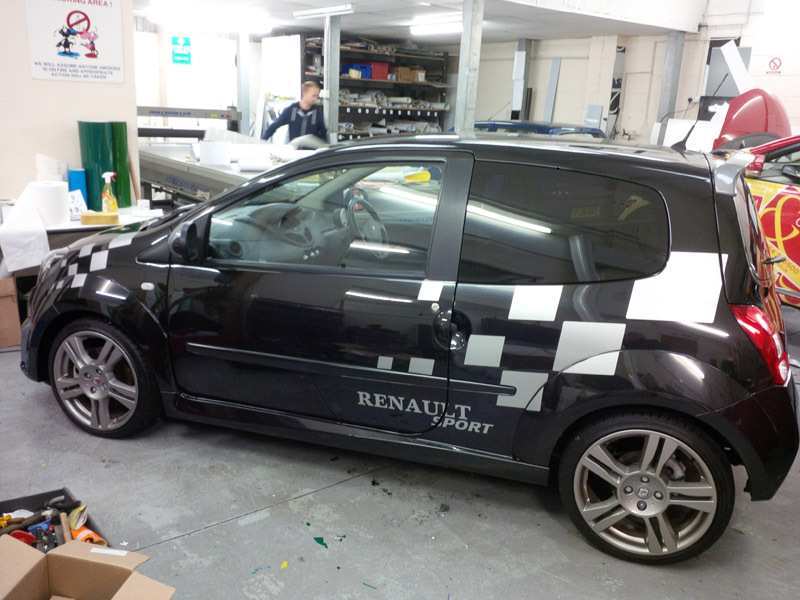 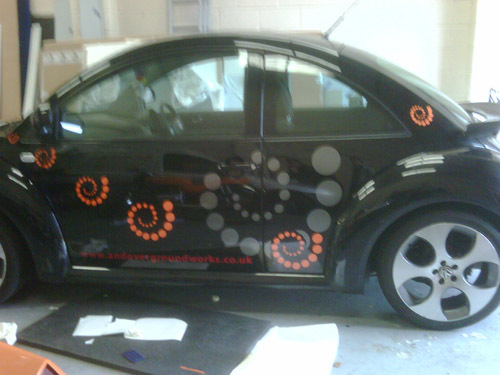 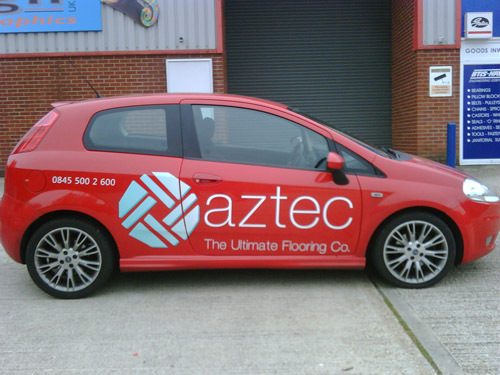 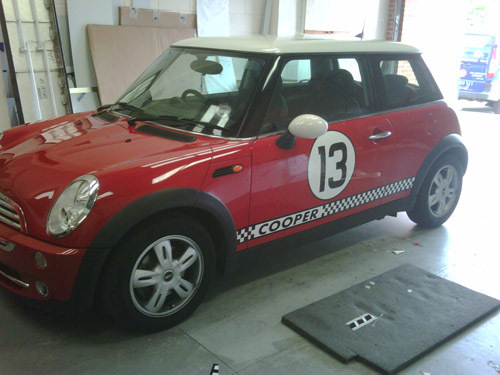 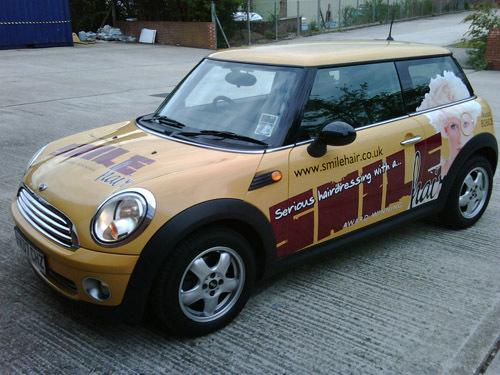 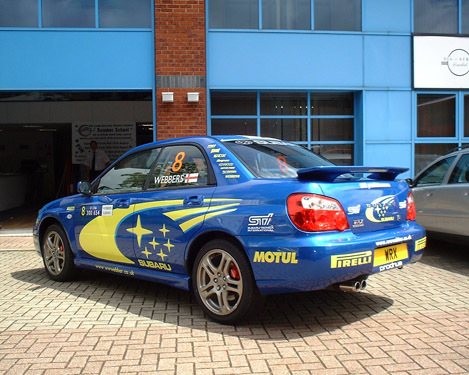 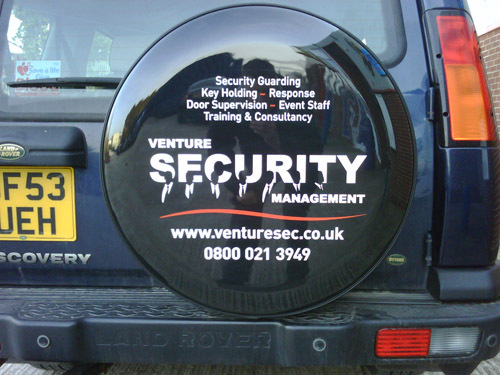 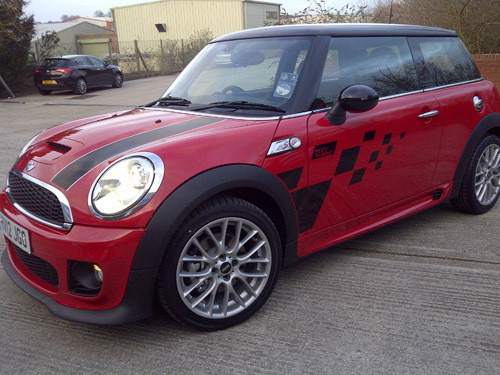 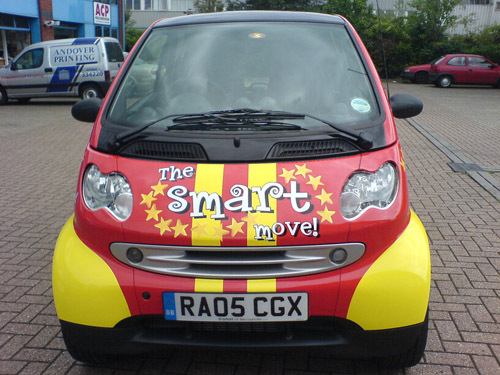 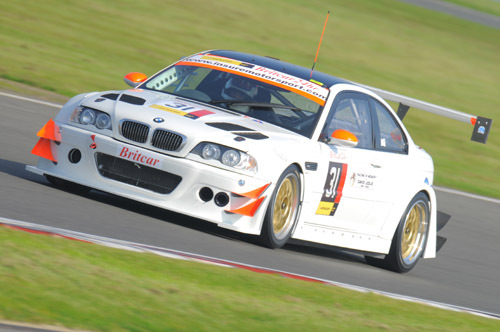 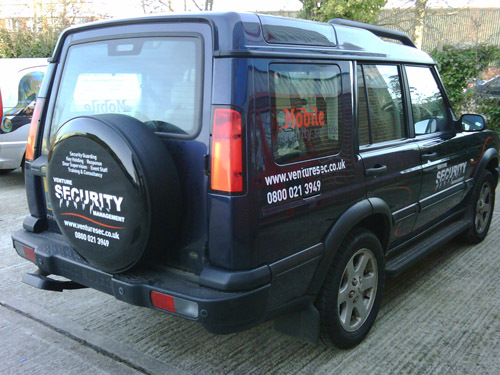 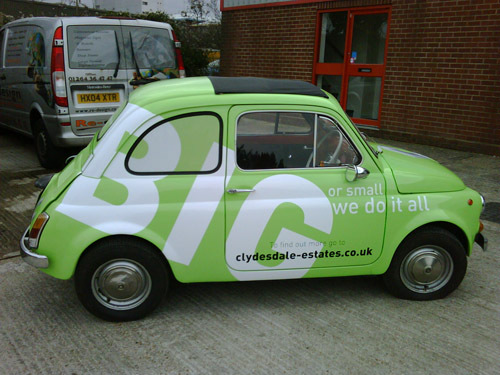 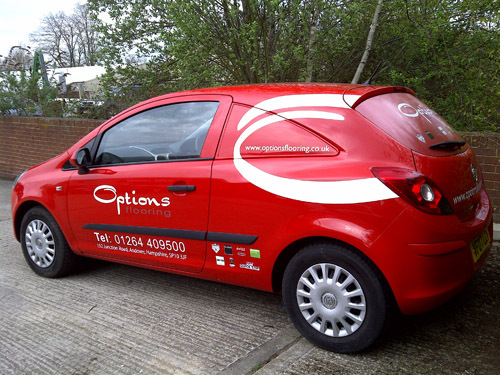 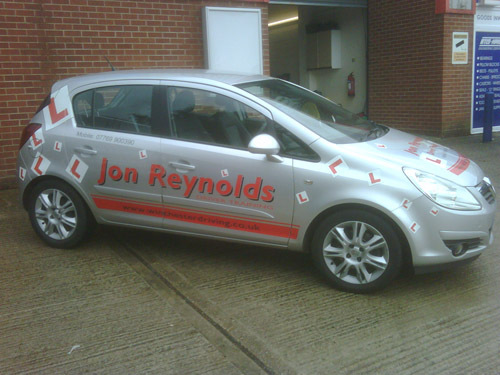 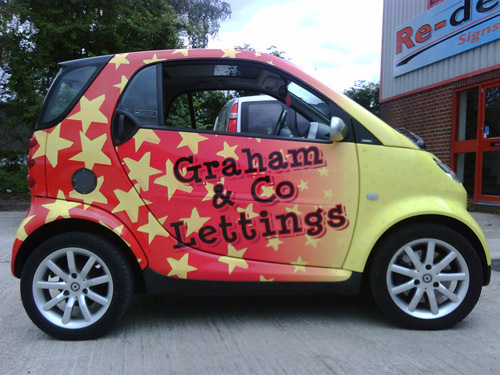 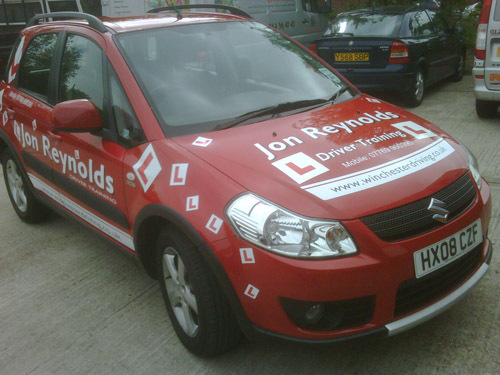 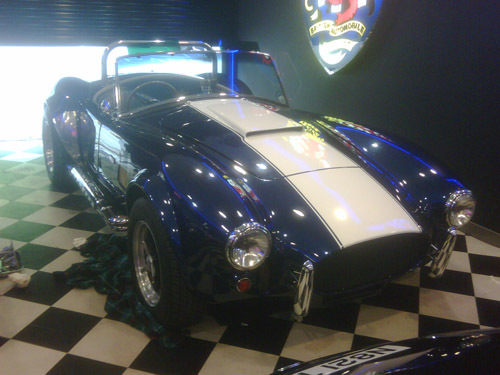 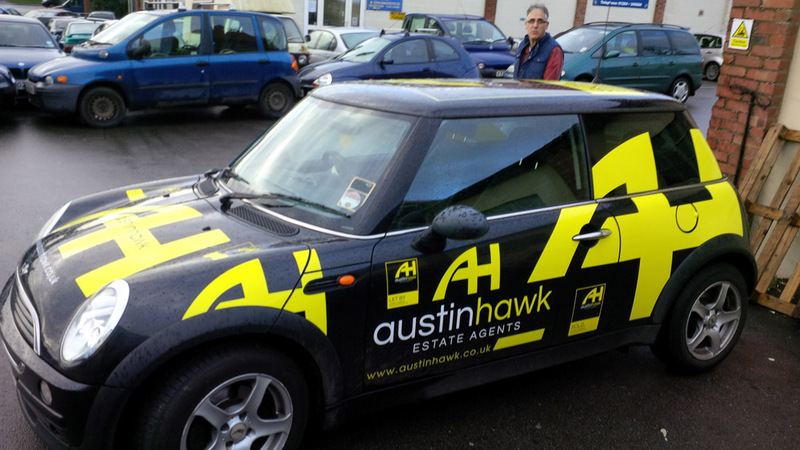 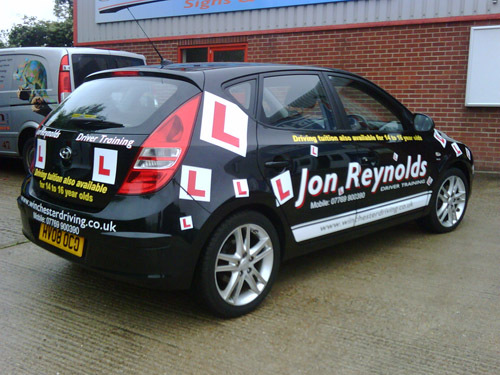 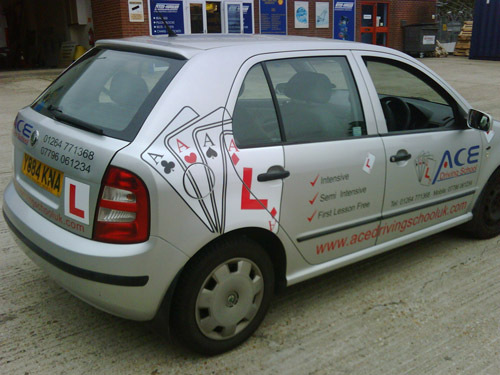 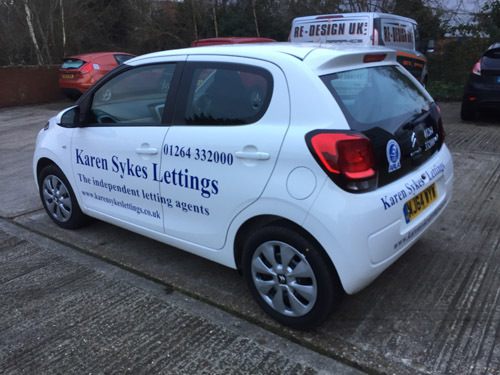 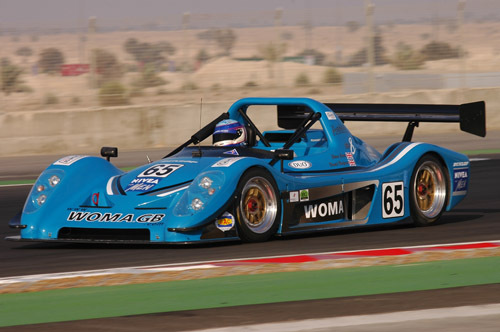 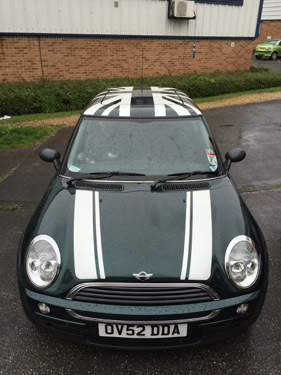 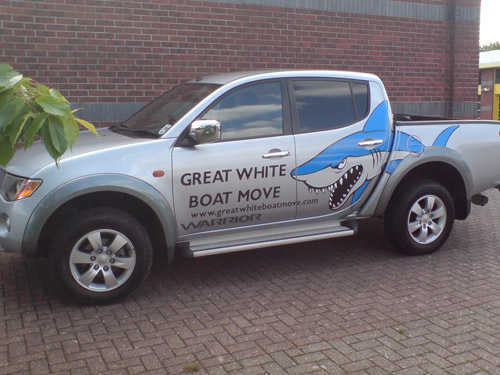 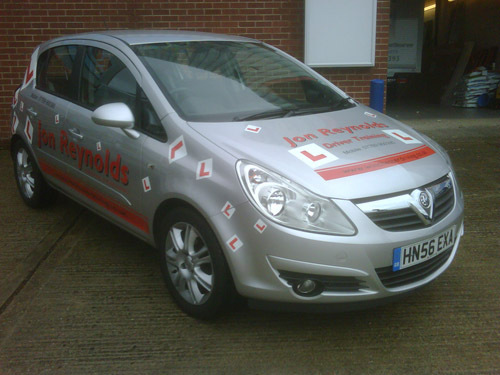 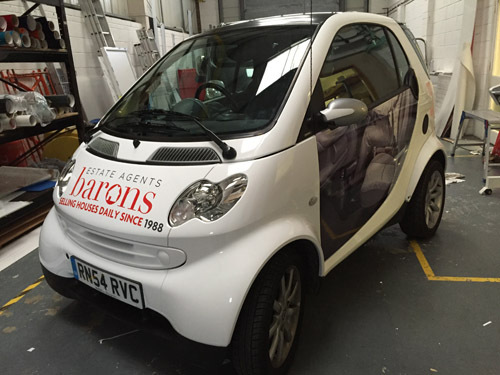 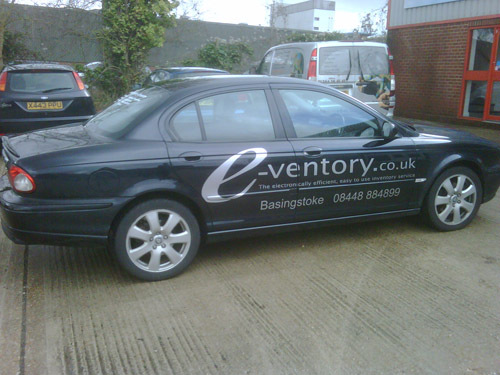 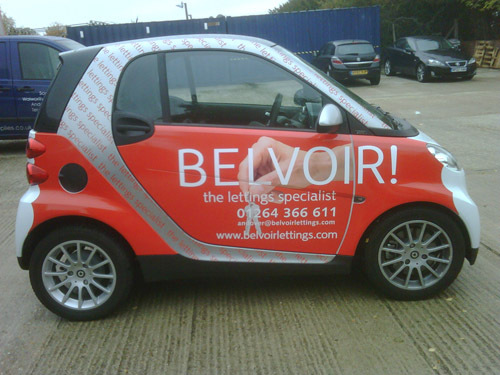 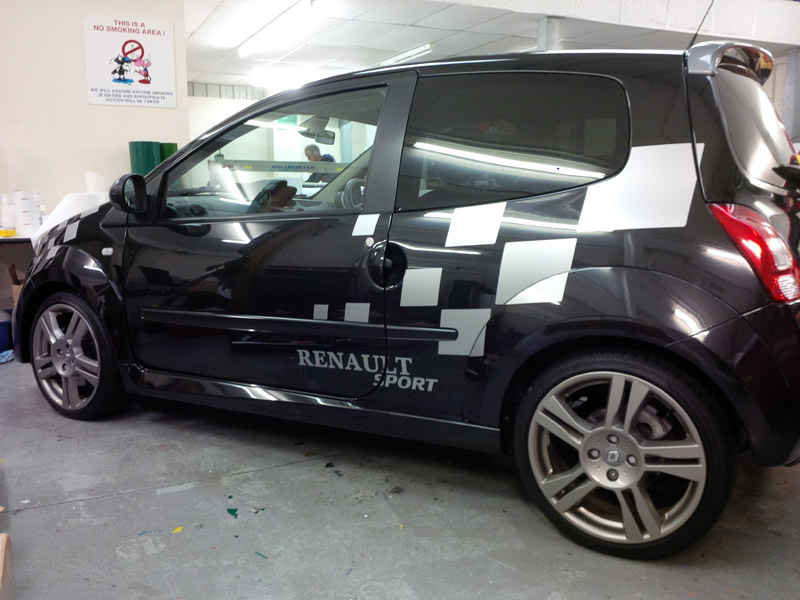 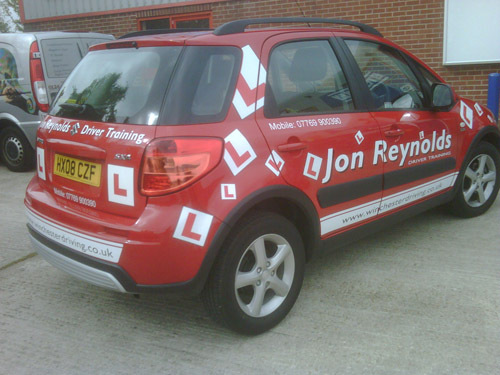 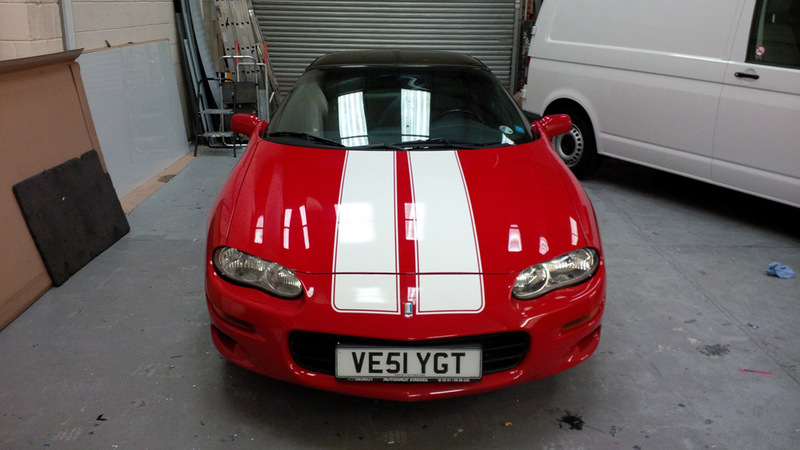 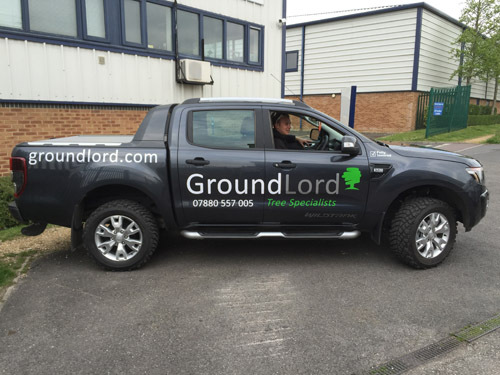 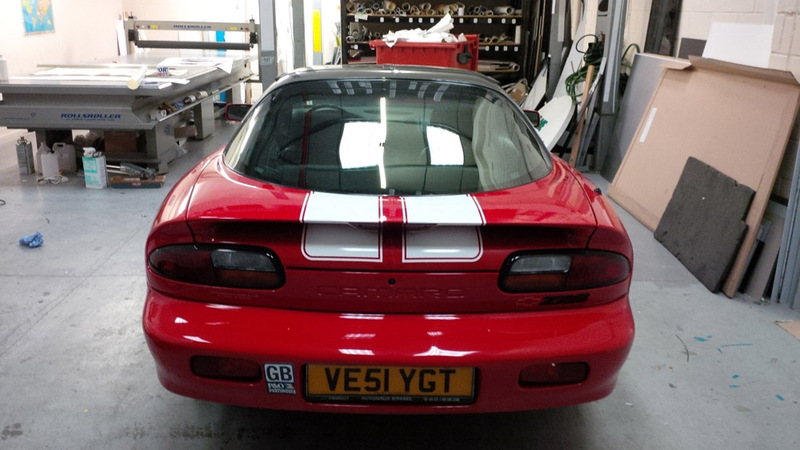 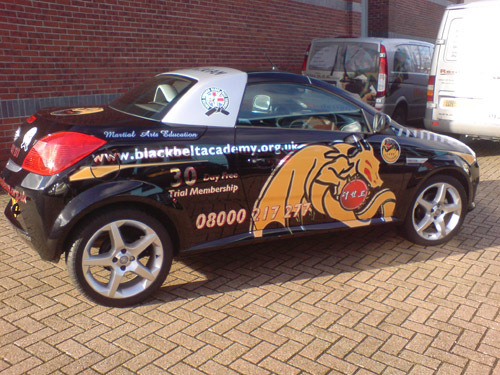 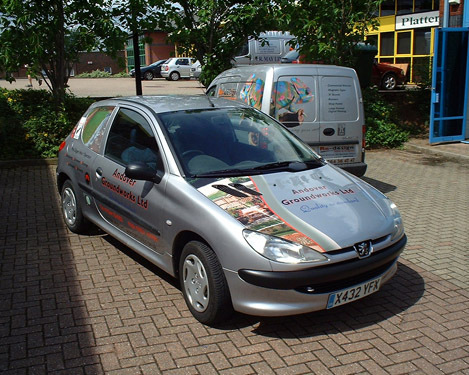 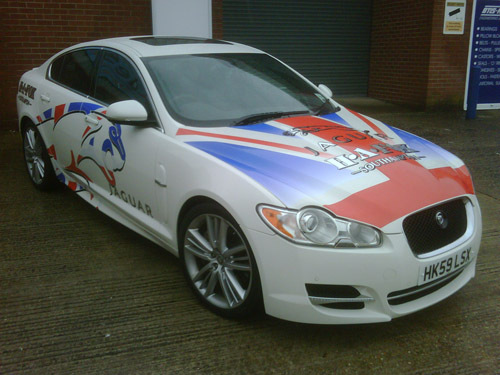 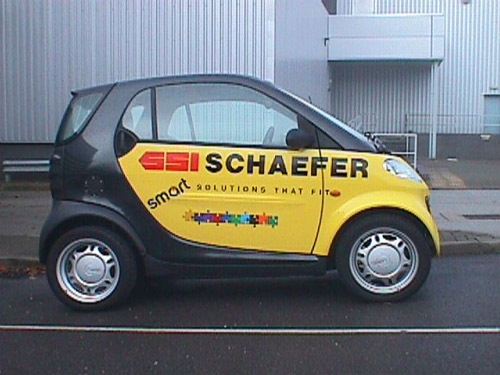 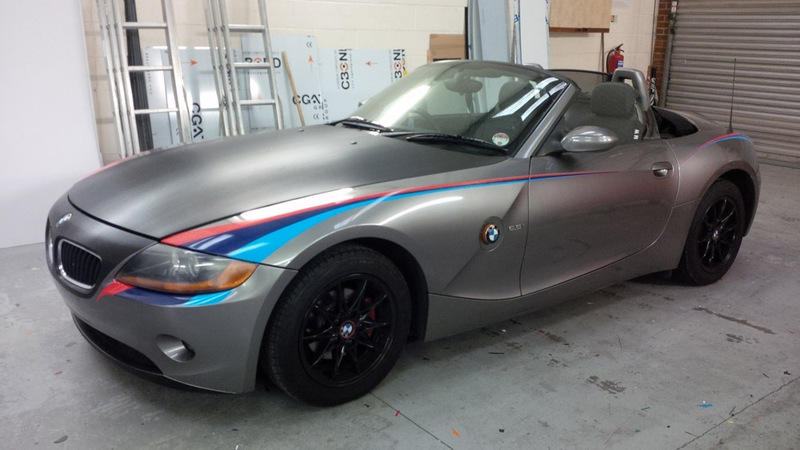 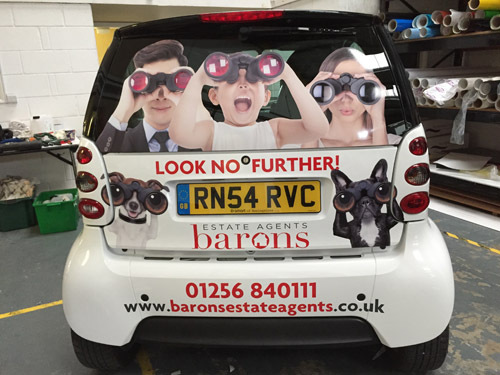 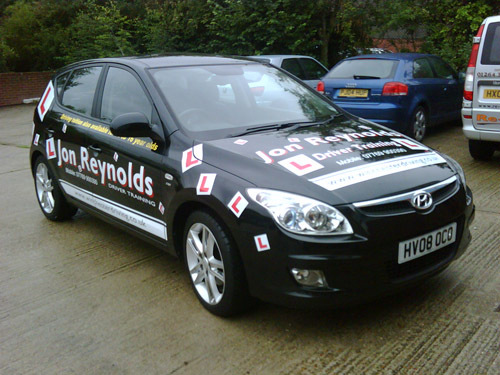 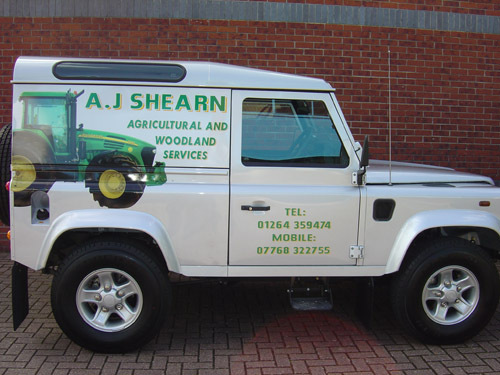 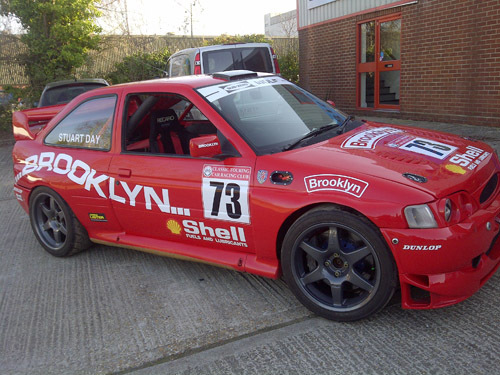 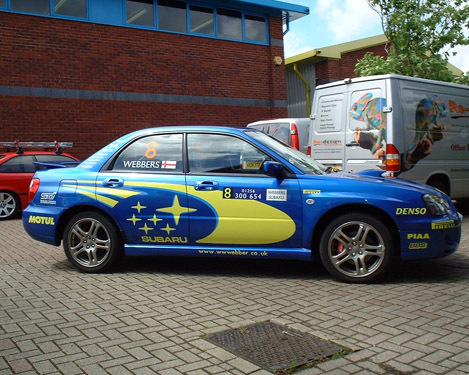 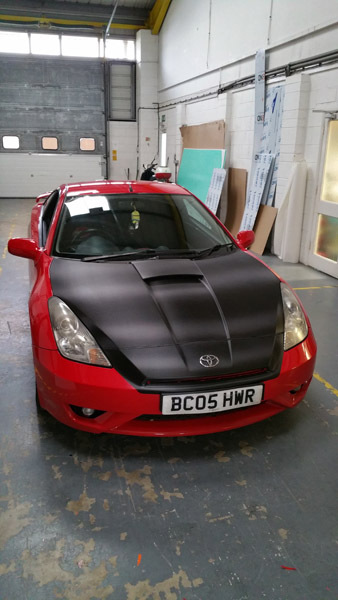 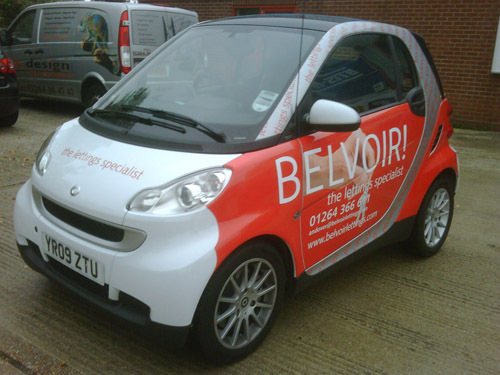 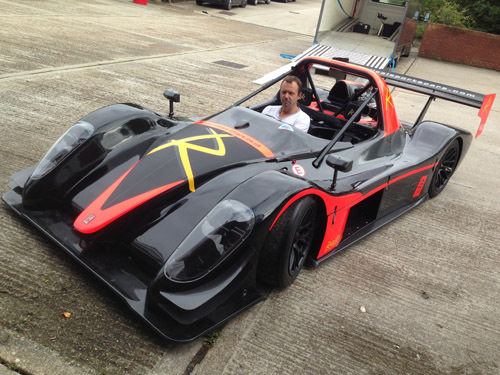 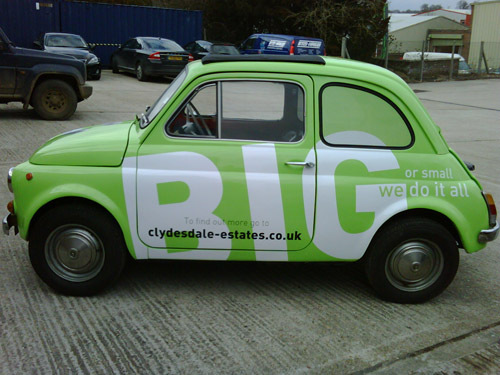 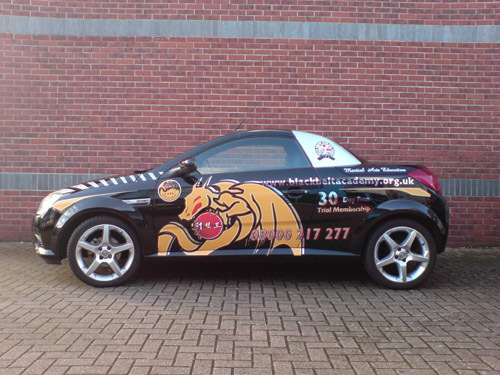 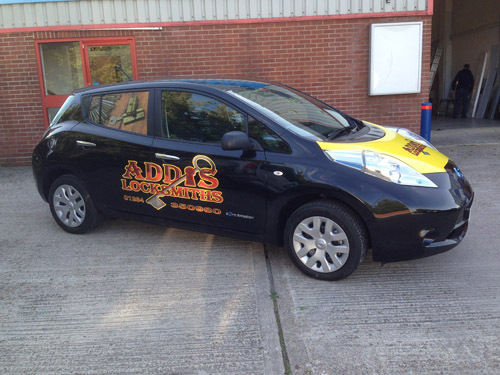 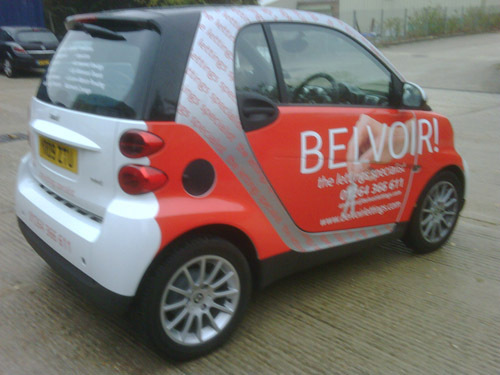 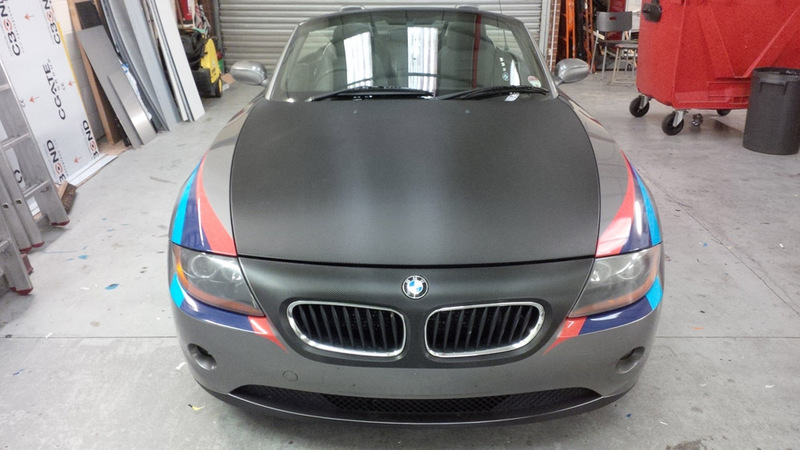 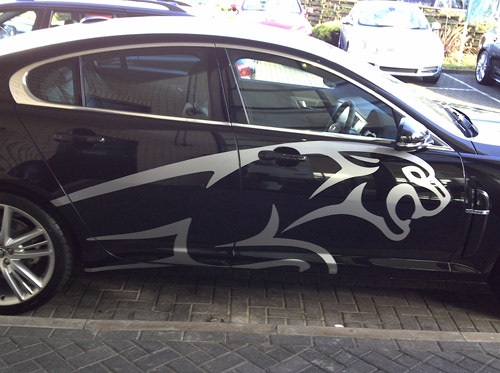 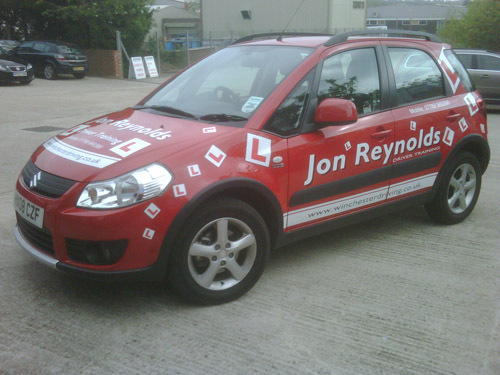 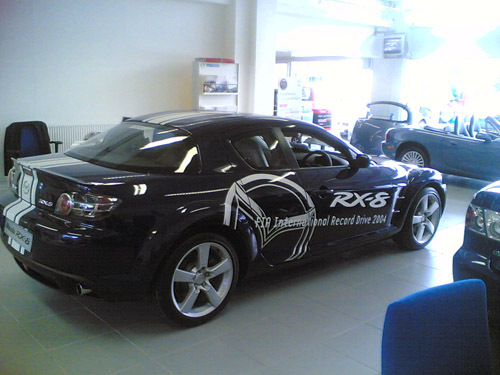 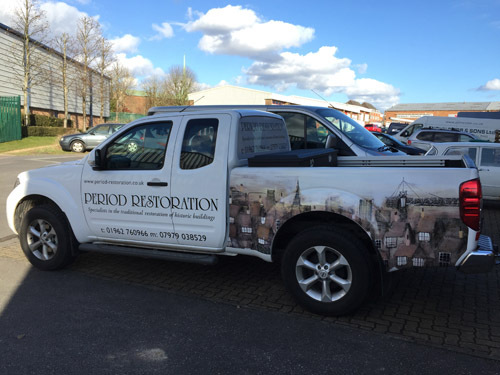 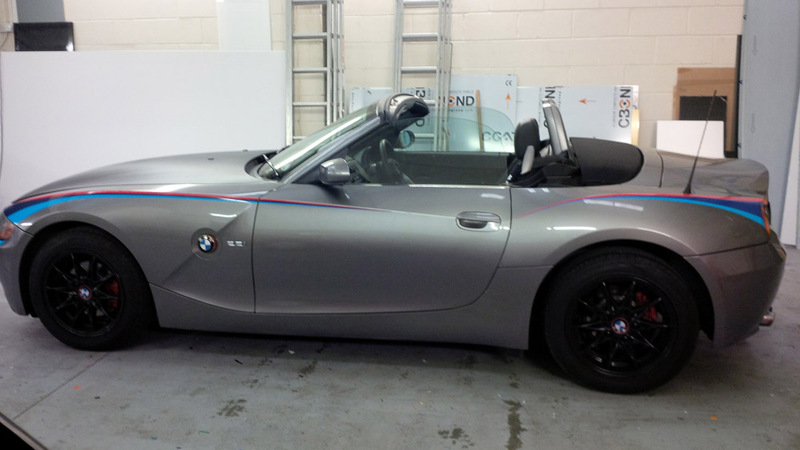 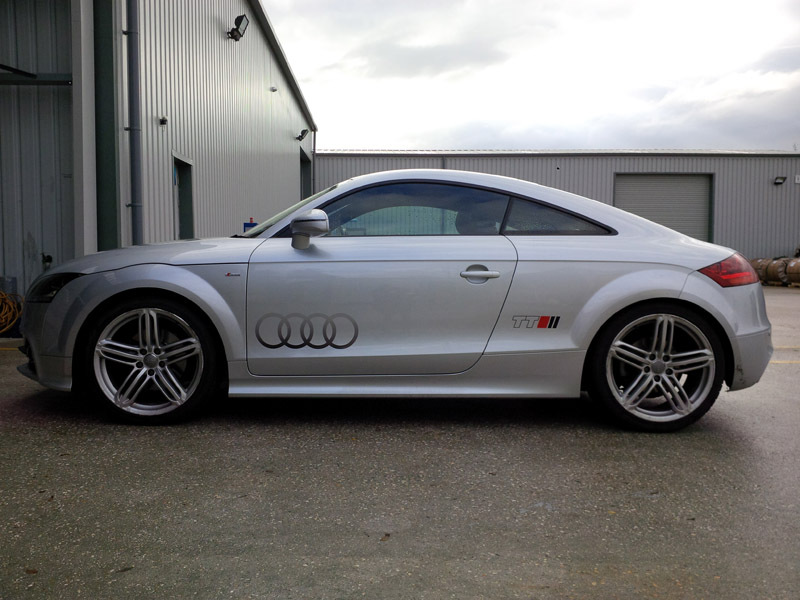 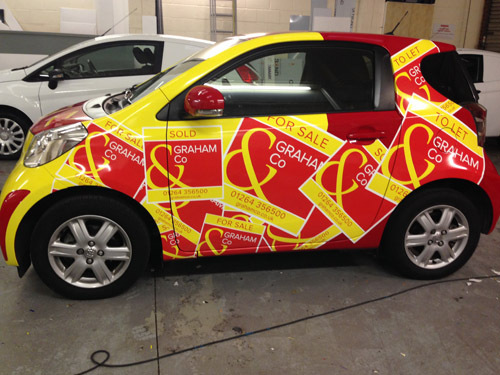 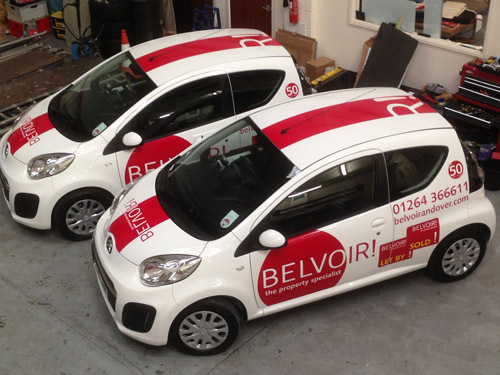 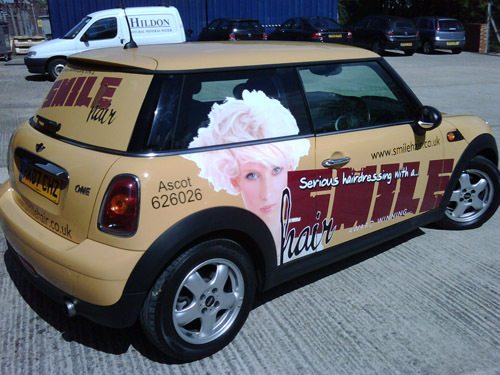 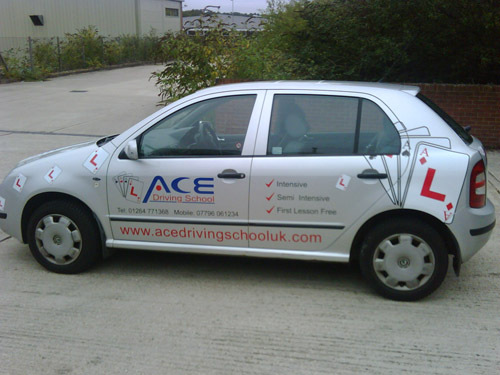 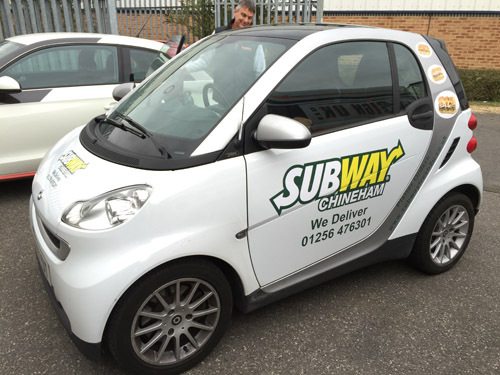 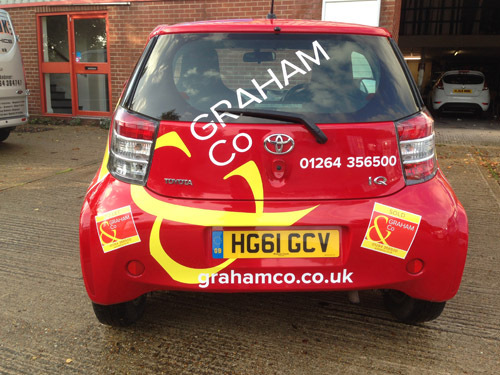 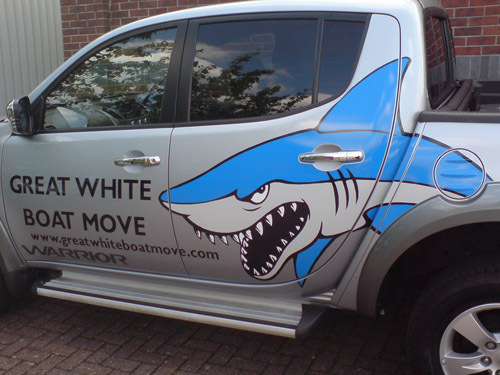 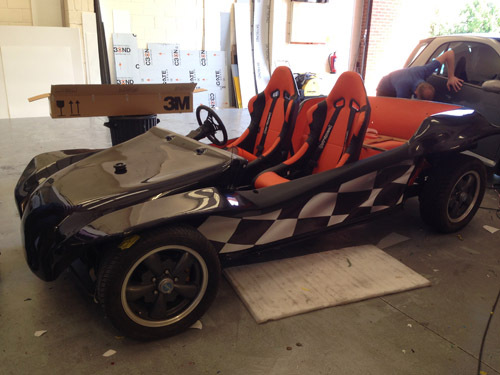 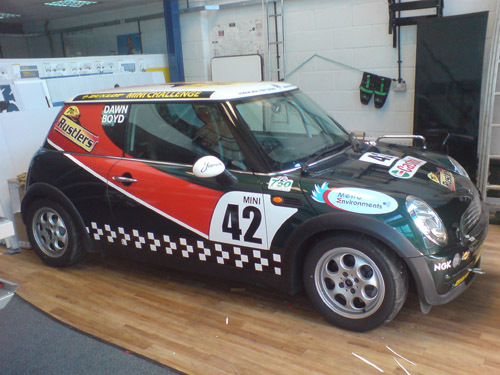 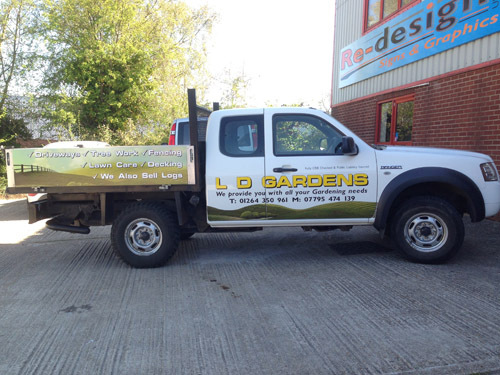 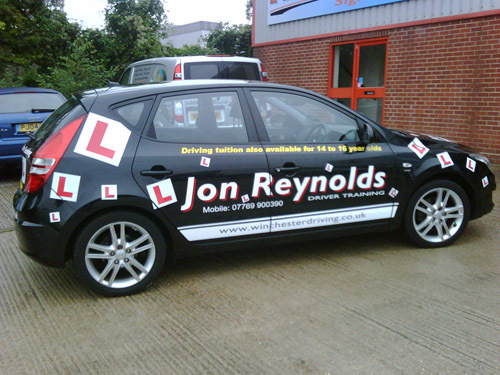 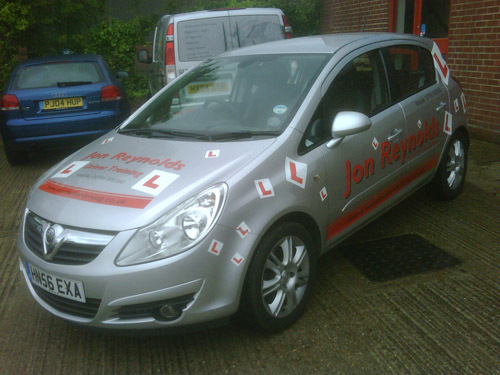 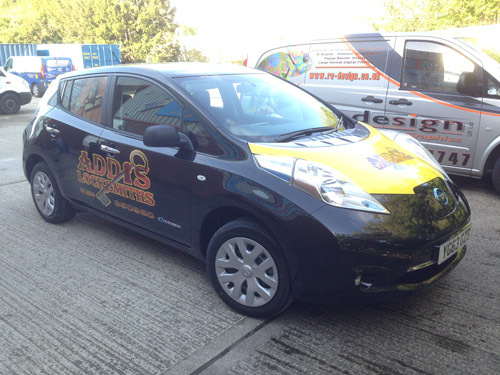 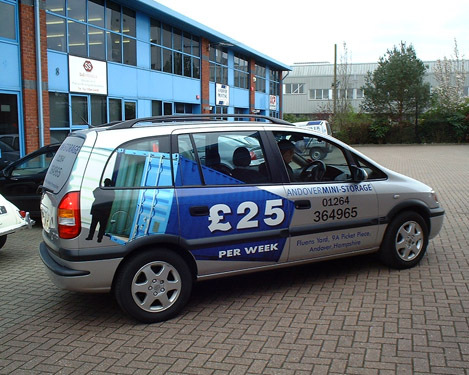 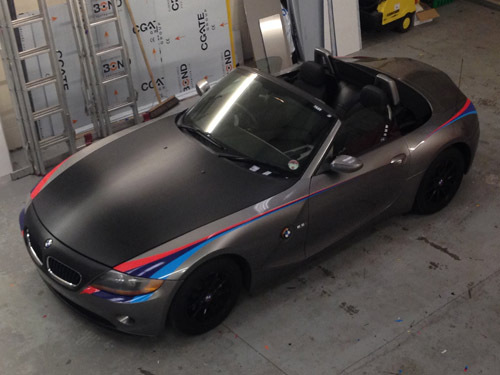 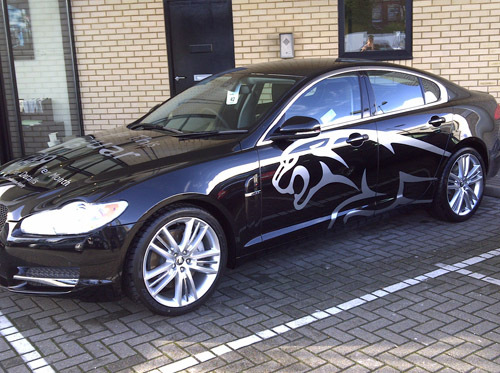 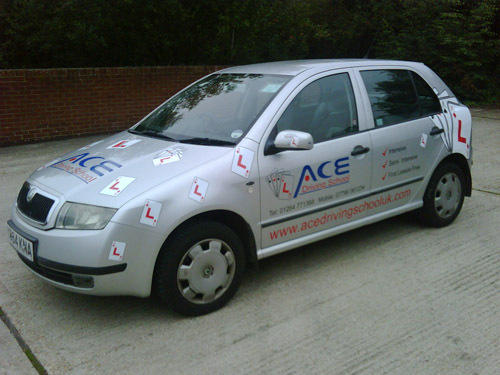 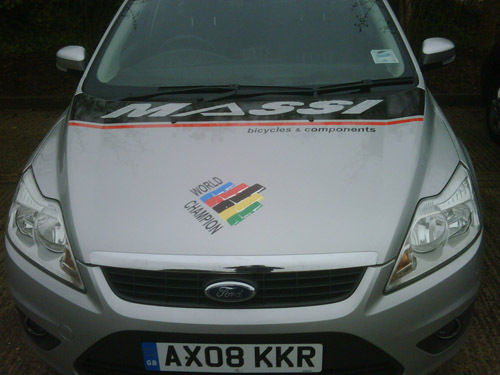 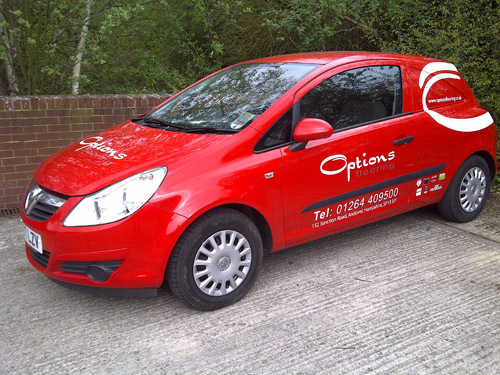 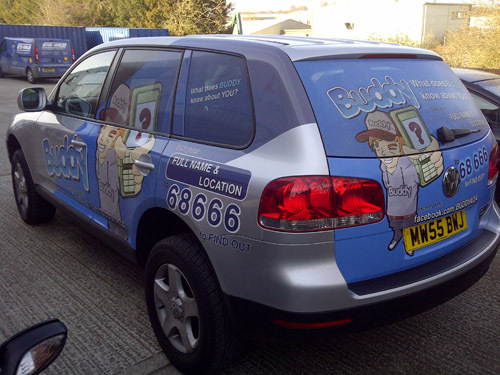 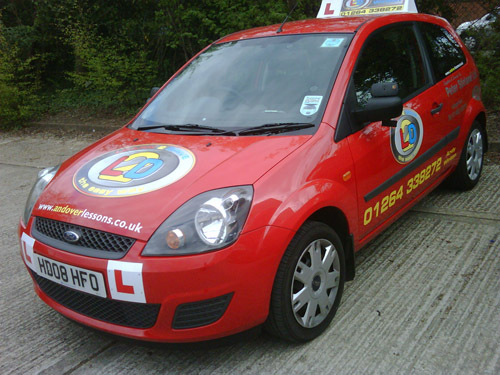 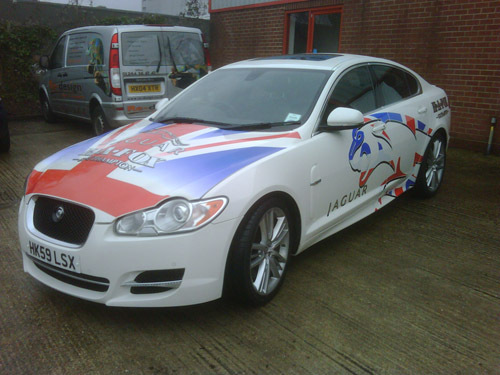 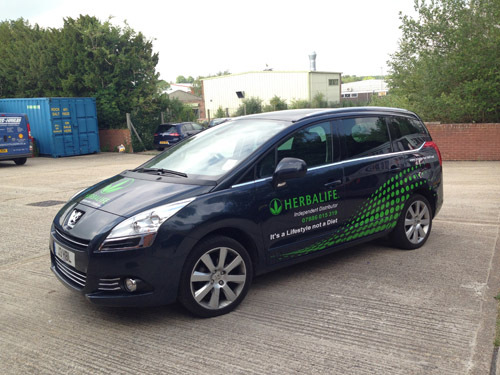 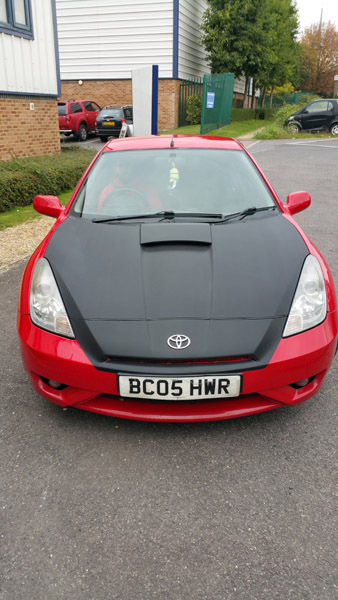 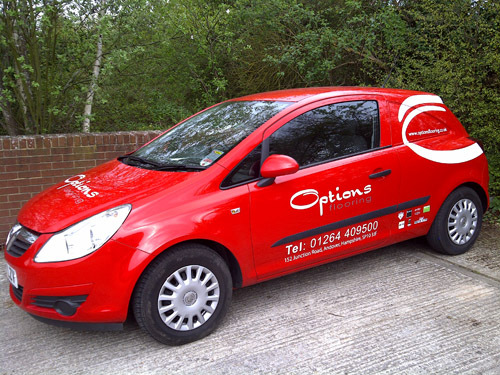 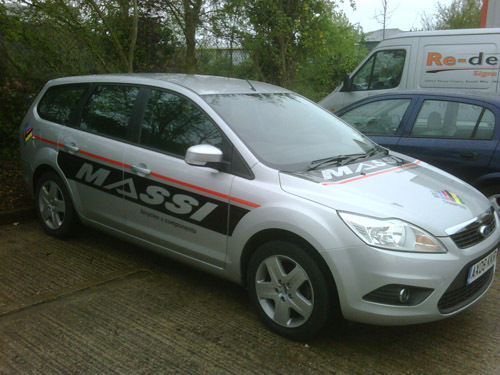 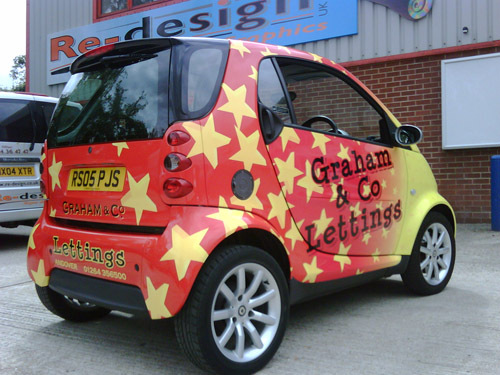 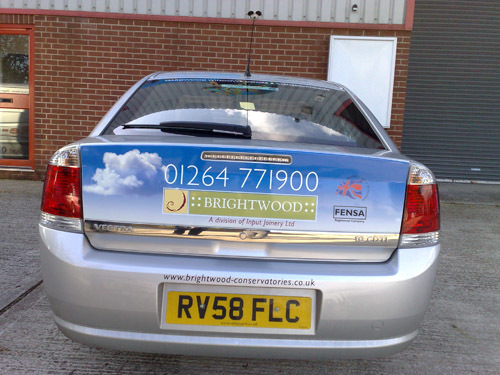 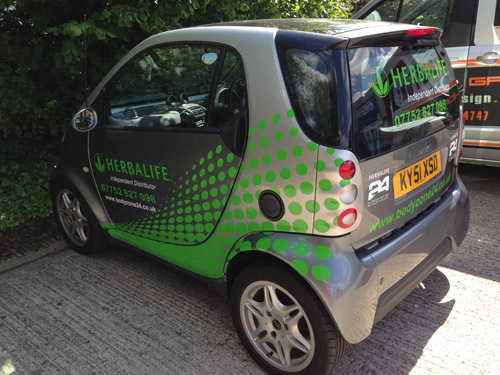 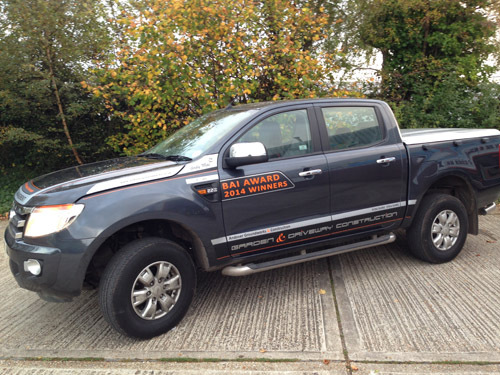 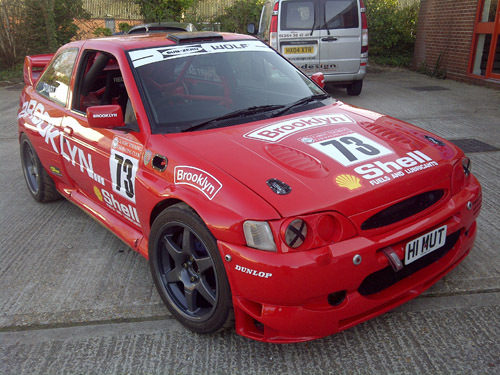 We will give you a FREE OF CHARGE full coloured proof of the final design before printing on your vehicle. 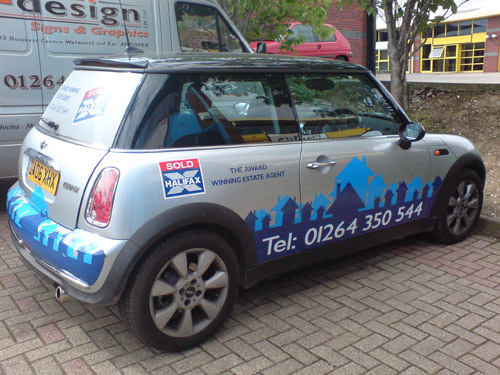 From vinyl cut text/design to full coloured digital print images. 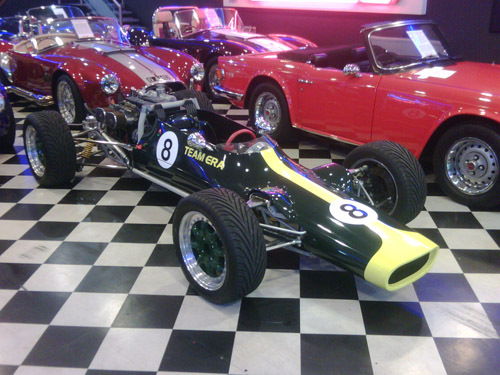 Click on the image to the right to scroll through the Gallery. 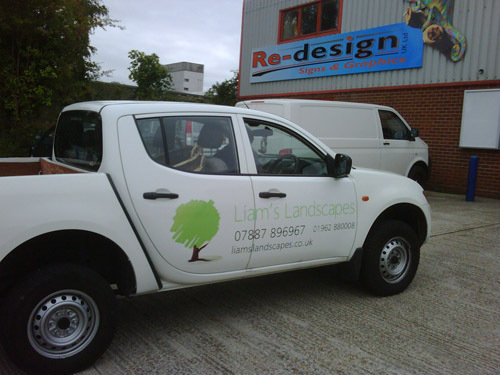 Copyright © 2017 Re-Design UK Ltd. All rights reserved.